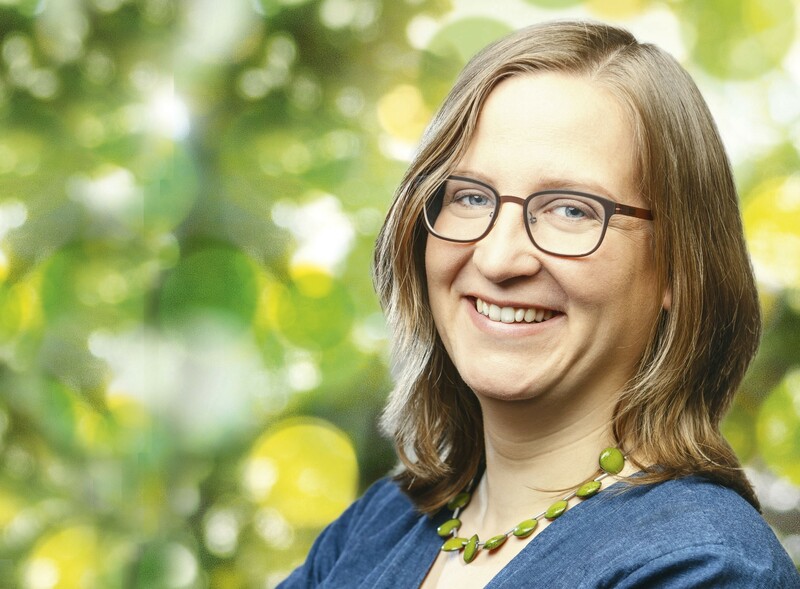 Silke Gebel is a member of the Berlin House of Representatives for Bündnis 90 / Die Grünen since 2013. Since 2016, she is the chairwoman of her fraction and spokeswoman for Europolitics. Beginning in 2001 she worked with the Young European Federalists and represented them as deputy federal chairwoman from 2003 to 2006. Silke Gebel is a graduated administrative scientist. She is married and has two children.